By combining a few of my favorite quotes with some simple family snapshots, I can create beautiful and meaningful pictures that capture special family moments. I love using our day to day family photos for projects like family photo books or gifts for family. 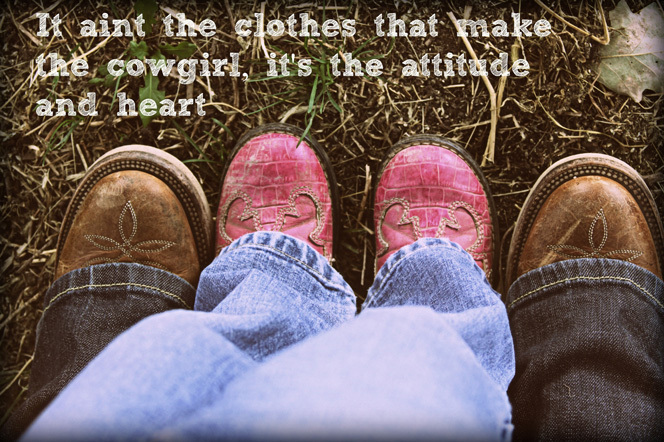 Enhanced with photo editing and quotes they become priceless. If you have been following me for a while you know that I have a small obsession with a few things. 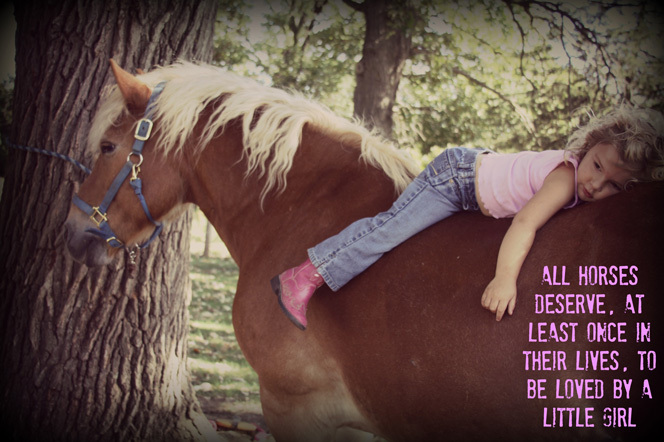 Yes I love my babies, of course I love my horses, and I would have covered our entire home in wall words and quotes by now if my hubby would let me. Obviously, I love him too, so… I have not. I definitely find inspiration, hope, and joy in beautiful quotes that move me in some way. You know how you can walk into any Christian store or home decor store and find beautiful art embedded with words that inspire? I adore many of them, but the cost of them is pretty outrageous (in my book, anyway). 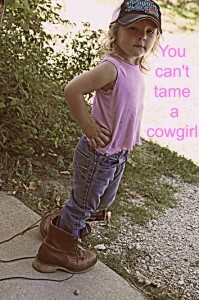 Something about the combination of a great photo with equally great phrases makes me happy. I like the store bought ones just fine, but I love using our family’s photos much better. Over Labor Day Weekend I was able able to get out to the barn for a couple of hours with my little girl and spend some time with our horses. It was a perfect summer morning and I had my camera in tow to try and get a couple of pictures of my daughter brushing Sugar Bear our haflinger pony. She has become quite smitten with the idea of sitting on him to brush him and throughout the summer has gotten quite comfortable sitting backwards and laying her head on his back. Our very lazy pony stands perfectly still tied to the giant oak tree in the pasture and falls asleep as she grooms him to perfection with her tiny pink brushes. It makes my heart sing as a mom to see my daughter’s calm and relaxed manor around him, and I am equally proud of her pony for standing calmly and quietly as she giggles, brushes, and squirms around on him. It is quite a sight and I was looking for an opportunity to capture it with my camera. We spent a couple hours brushing and riding together before my little cowgirl decided it was lunch time. The morning events must have tuckered her out, because she just about fell asleep at the table during lunch. After tucking her into bed I couldn’t wait to check out the pictures that I had snapped of our morning together. I got some great snapshots and instantly had some of my favorite horse quotes spring to my mind that would fit with them perfectly. 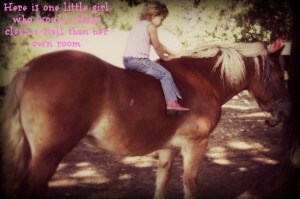 I uploaded my pictures to PicMonkey which is an awesome and user friendly photo editing site. I use it quite often for personal photos and my What I Wore Wednseday collages. If you haven’t used it, or heard of it, you should check it out! It has tons and tons of great tools for editing and enhancing photos and it is so easy to navigate – plus it is free! Anyone can turn normal photos into a work of art with all the great picture enhancing tools that PicMonkey has. All of these photos were normal pictures that I shot with my camera and edited in PicMonkey. I simply added quotes, borders, and special effects. You can see a few of the different styles here and the possibilities are endless. 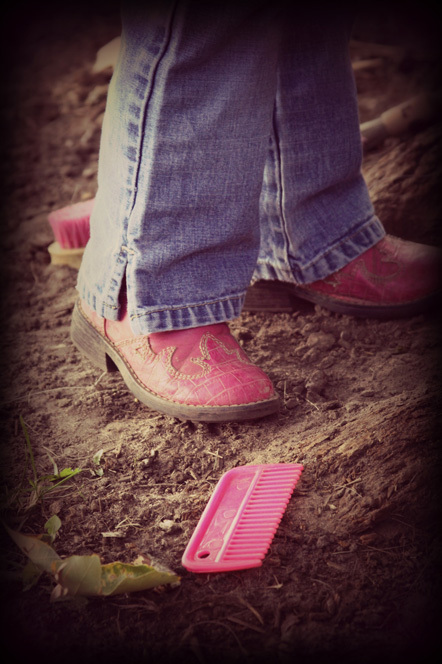 I have wasted a good amount of time playing on Picmonkey and hope that you stop and give it a try to enhance your own family photos if you haven’t already! Then you can save your masterpieces on your computer as use them for whatever you like. I have made photo books, photo enlargements and photo canvases using the pictures that I created in this fun program. Love these pictures! What a great idea. 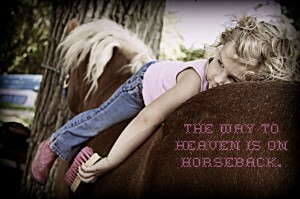 Wondering how to purchase your picutre of all horses need to be loved at least once by a little girl. if they come in different sizes and the price. do you ship to canada etc.